The new Macbook Air had just launched all around, with a better processing power and a storage format that actually takes up less place but still doubles the speed of the notebook. It is the 11.6-inch and 13-inch models released, and initially as always it was the U.S. and Europeans getting a touch and info on its pricing. But the official release lately talked about the pricing in India i.e. in INR. It’s comparable to the price of previous versions of the Macbook and Macbook Air. The new Macbook Air has come with the super flash storage, which increase the performance, and also saves the battery life, making the Macbook Air battery function for around 7 hours when fully charged. The least price in the Air series of Macbooks is for $1000 in U.S. and the same in INR is 60,900. That’s a little pricey but still when compared to the other notebooks of the same range in Apple market, it is a good deal for the given new improvements. 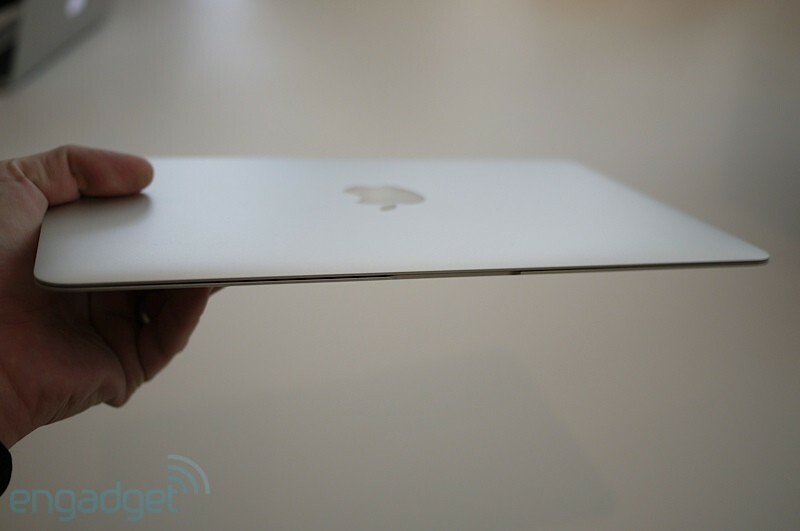 When will this latest Mac book air 13″ model will be available in India? Price release is completed now…Please let me know when can we buy the same in India? how much the price of this Mac book air 13 in Iran?